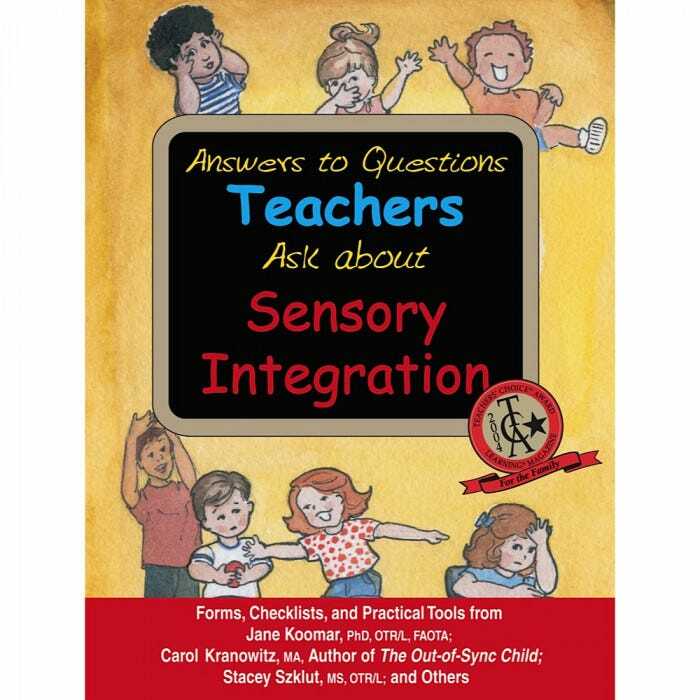 Provides an extensive and easy-to-use set of checklists and other tools that will be invaluable to every teacher (and parent) who has children with sensory processing challenges. Includes tried-and-true instructions for developing fine-motor, “organizing,” and motor-planning skills, and for providing an appropriate “Sensory Diet” that can benefit all students. Checklists help identify students who have difficulty processing sensory information. 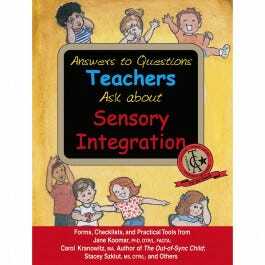 Contents include: What Is Sensory Integration? What Is Occupational Therapy? How to Get the Most Out of Answers to Questions Teachers Ask. Comparison of Typical Sensory Processing & Sensory Processing. Paperback, 64 pages.